Figure 4. Cab Temperature Control. Figure 3. Cab Temperature Control Knob. Figure 5. Cab Temperature Control Cable. Note cable routing to aid installation. 7. 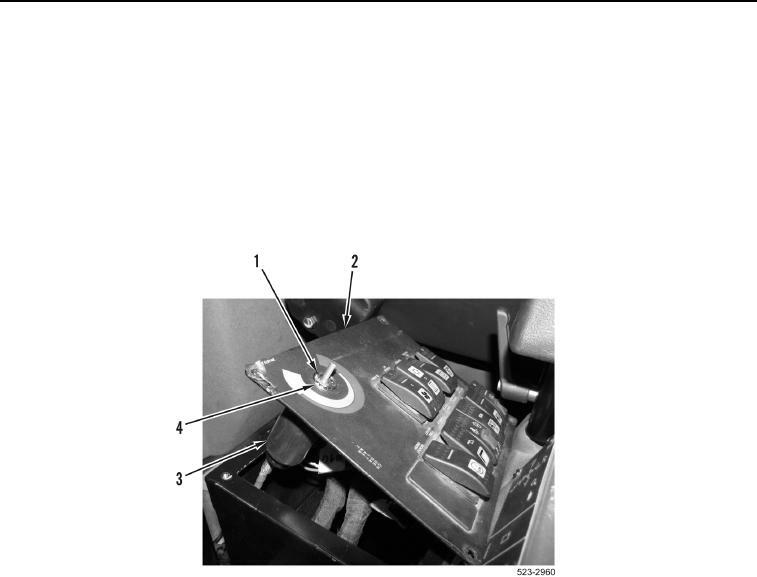 Remove cab temperature control assembly (Figure 4, Item 4) from switch panel (Figure 4, Item 2).